UniTracks is Warwick's national programme for highly able 14 - 18 year olds from disadvantaged backgrounds. UniTracks is a unique outreach programme within the higher education sector. Teachers in our partner schools are asked to nominate Year 10 pupils who are most able and from non-traditional backgrounds to join this national cohort. We then work with them through their GCSE year, into sixth form/college, and right up until the start of their post schooling lives. Participants join our four-year programme to learn all about university life and the benefits of pursuing university studies through taking part in different activities and projects each year. These projects are designed to help the participants increase in confidence, develop new skills and support academic attainment. Shooting the Past is a new, collaborative project between UniTracks, and the Departments of History and Film & TV at the University of Warwick. The project was one of two options available to the Year 10 UniTracks groups during the spring term (the other being the Big Deal with Warwick Business School). Campion School, Leamington Spa; George Salter Academy, West Bromwich; Harris Church of England Academy, Rugby; Landau Forte College, Derby; North Oxfordshire Academy, Banbury; Ormiston Rivers Academy, Burnham-on-Crouch; Sandwell Academy, Sandwell. At the beginning of March, the groups came to campus for a 2-day event to launch the project. Over the course of that event, staff and students from the departments of History and Film & TV Studies introduced participants to the basics of documentary style, film production and archival research. Participants also had the chance to get hands-on experience of shooting and editing video. After completing their production diaries, the groups presented their pitch ideas to each other and then set out to make their films. Working to a tight schedule alongside their school studies, the groups were hard at work researching, editing, interviewing and filming. Visits to their local archive were arranged wherever possible to help them learn more about their hometowns. Everyone was invited back onto campus with families on 31 March for a special screening event for all of their films! Each group had to introduce their film and face questions from University staff and other guests after it had been played, as would happen at a film festival. "It’s been incredibly rewarding working on the Shooting the Past project. All the students showed great enthusiasm in getting to grips with the demanding (and for many unfamiliar) process of planning and shooting a short film. I was particularly impressed with how the students built on the theoretical and practical training provided over the launch weekend to produce films that were entirely their own. The screening day was a fantastic opportunity to celebrate the hard work of the students, and was an excellent showcase of different approaches to documentary filmmaking, all of which were produced to an exceptional standard." 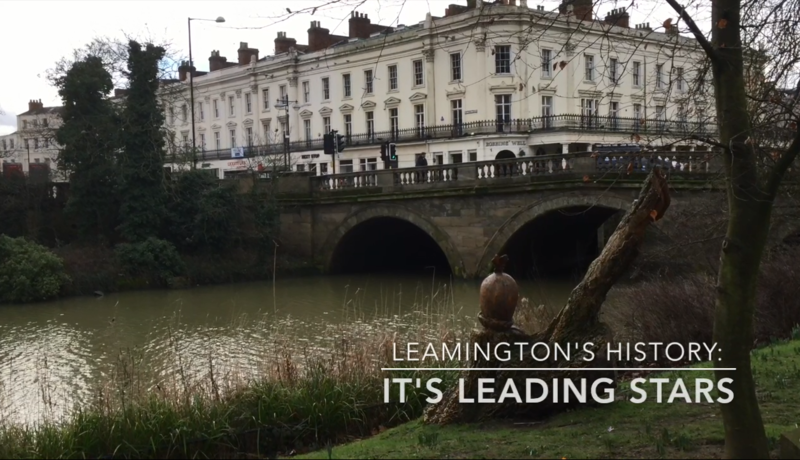 This film explores the history of Leamington through a focus on two key historical figures. The film makes good use of Leamington's attractive parks and landmarks, while voiceovers and presenters guide the viewer. 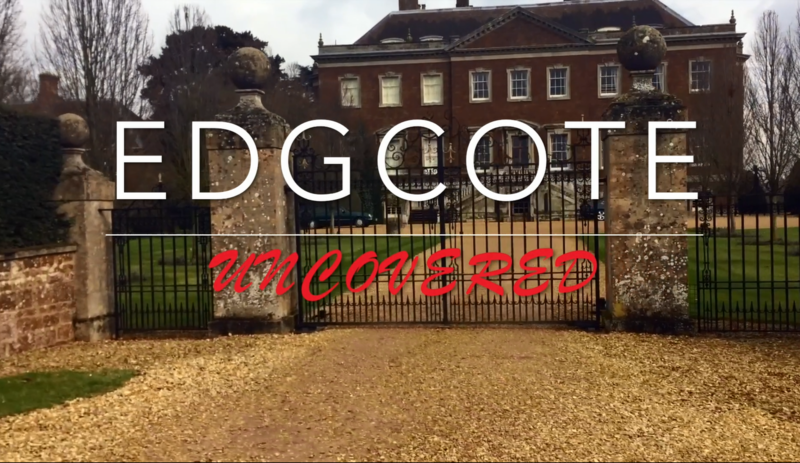 Intercutting oral history with an intriguing collection of archival footage and stills, this film provides a detailed account of Edgcote Manor through a personal lense. 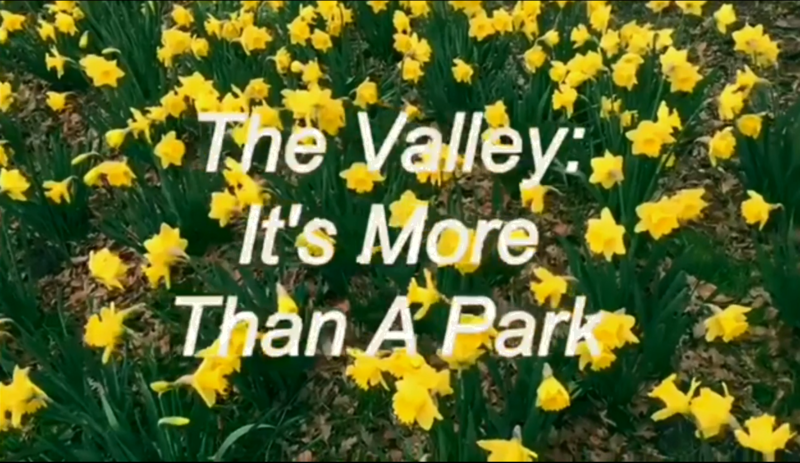 With a mix of location filming, a variety of interviews and engaging presenters, this film gives a thorough account of The Valley, it's history and the people who visit and work there. 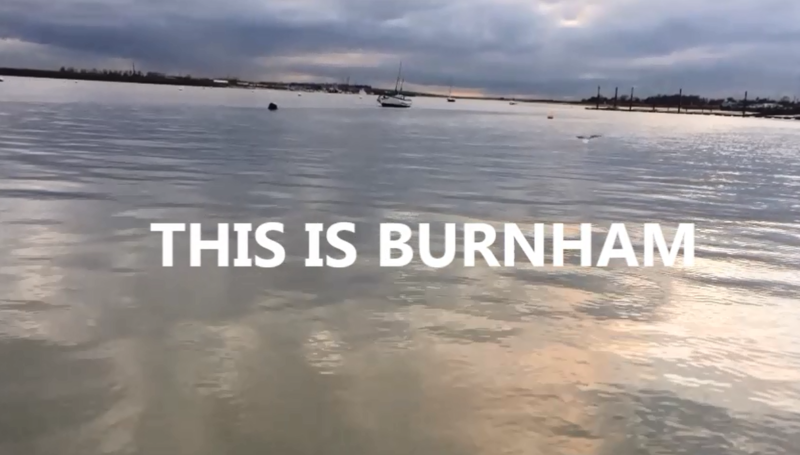 An impressionistic documentary that records its own cretaion, combining local footage of Burnham-on-Crouch, the river Crouch as well as documenting trips to the archive. A film investigating the truth behind the negative stereotypes to Sandwell. 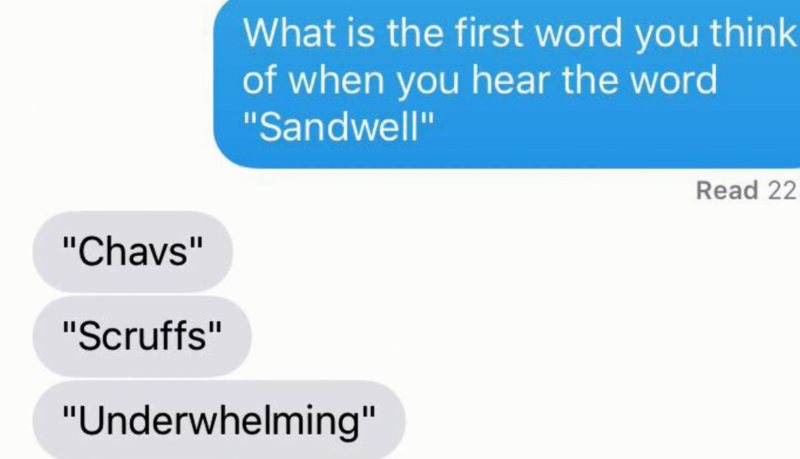 Making use of voiceover, lcoation shooting and even digital effects - this documentary shows another side to Sandwell. 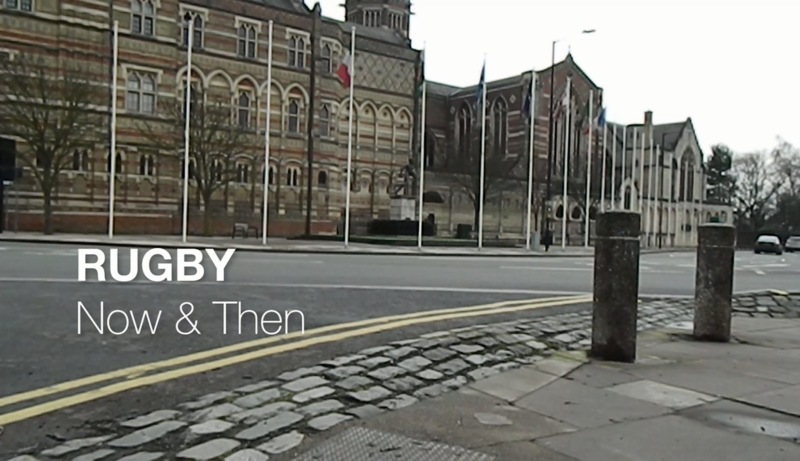 Taking a look at life in Rugby in the past and present, this film tells its story through artistic use of still images, woven together with voiceover narration and oral history interviews. 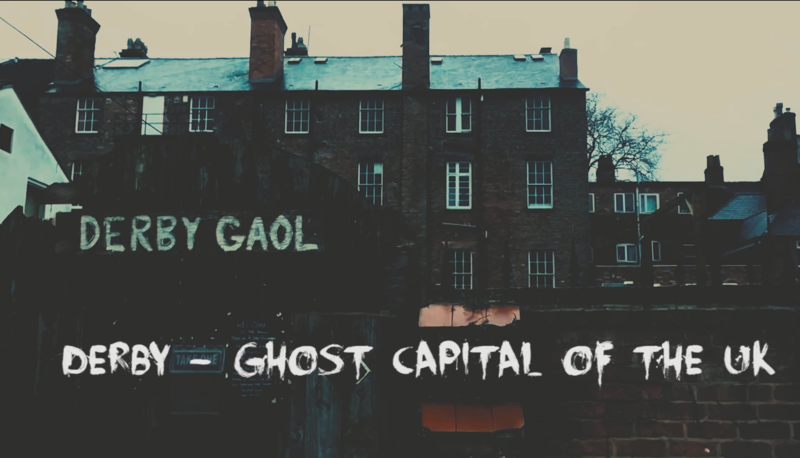 Through a combination of atmospheric shots of Derby landmarks and suitable spooky music, this documentary takes us on a tour of the dead centre of England, with voiceover narrators as our guides.